Spas in Limerick consist of day spas, medi spas, resort spas and spa hotels. 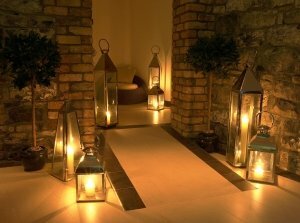 Limerick spas offer a great range of spa treatments, spa packages and spa breaks. 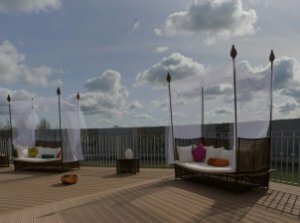 For a revitalising retreat, be sure to book a spa in Limerick.